Call Now for Fast, Efficient Service! Appliances old, on the brink of falling apart? Before you throw them out, call us at 513-777-3989or 513-398-2084! Once upon a time a fridge or washing machine was a partner for life! These days, domestic appliances have become expensive throw-aways, but one appliance repair company in Mason, OH is determined to keep customers and their machines together for longer! Advanced Refrigerator, Appliance, Heating & Air Conditioning Repair for the past 28 years has been providing professional, high-quality, skilled services to the West Chester and Butler County areas. 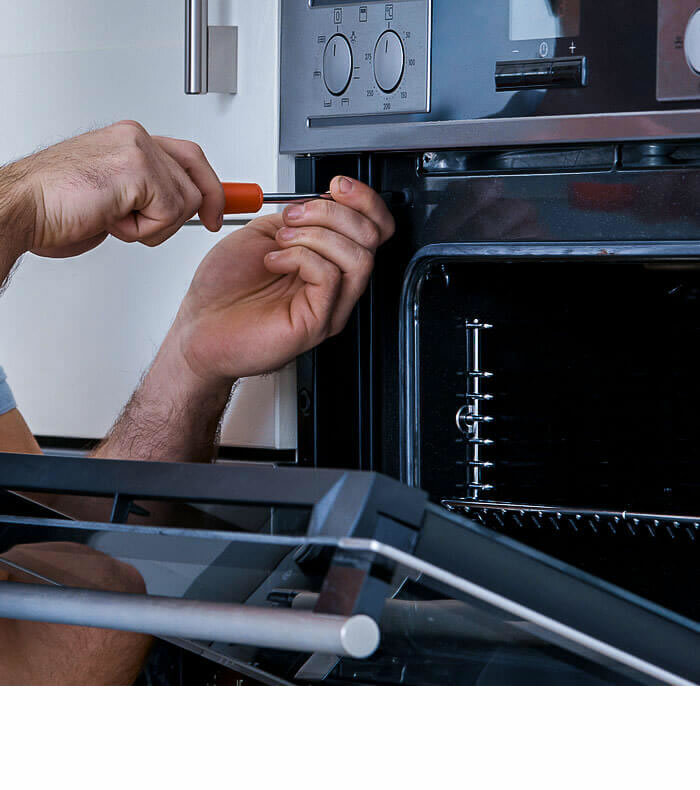 We offer appliance repair for all makes and models of Freezers, Refrigerators, washers, dryers, furnaces, etc…. 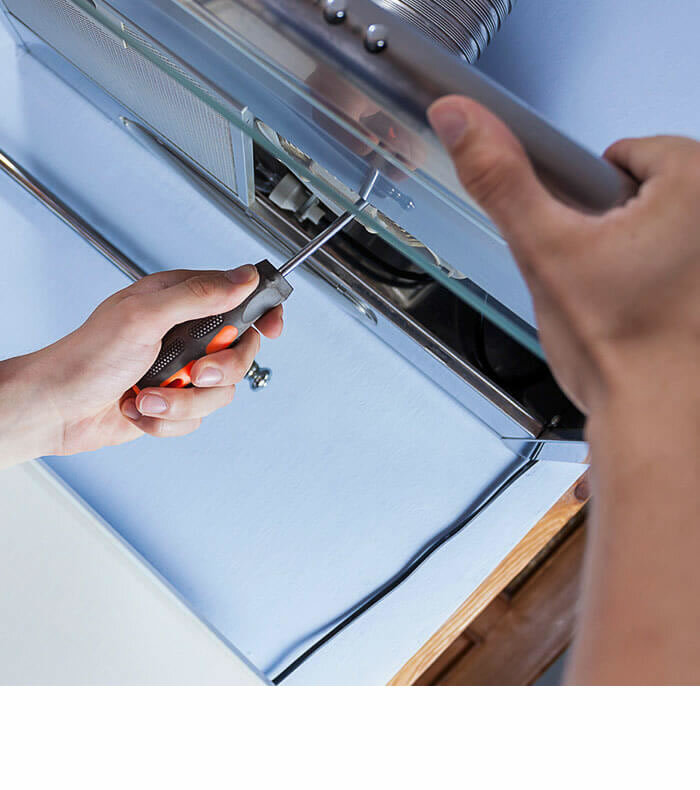 Advanced Refrigerator, Appliance, Heating & Air Conditioning Repair is locally owned and operated, Greg (owner) takes pride in making sure his customers are 100% satisfied. He has been apart of Mason, OH for as long as he can remember and in the business of keeping you and your appliances together for many more years to come! If your appliance is showing signs of wear and tear, or has given up completely, don’t hesitate and give us a call today. 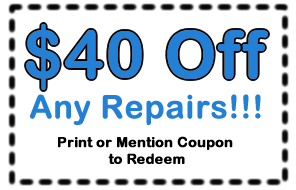 Please take advantage of our $40 OFF any repairs coupon and DON”T forget to call us today and set up your repairs!!! Your appliances will appreciate it! Please call at 513-777-3989 or 513-398-2084. 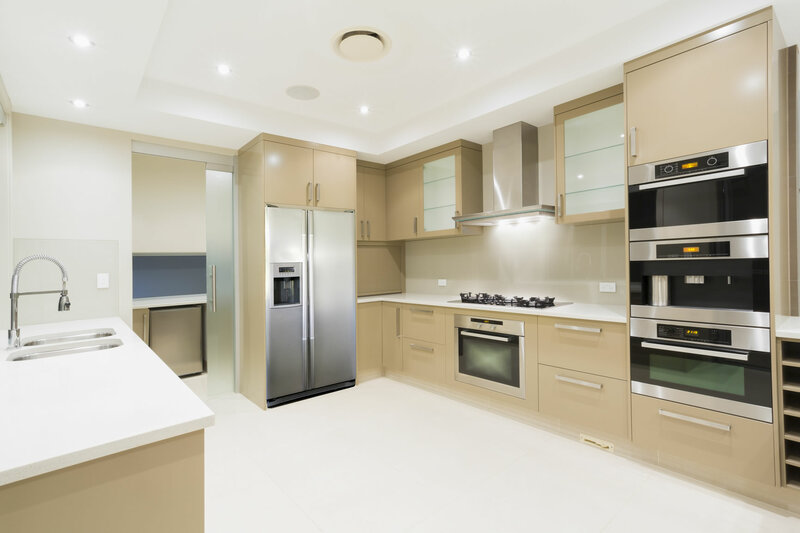 No matter what kind of household appliance you need to have fixed or upgraded, Advanced Refrigerator, Appliance, Heating & Air Conditioning Repair in Mason has the experts to help you. We value customer loyality and take pride in providing excellent customer service, so please don’t hesitate to call with any requests or concerns. We take our customers very seriously and care what you think! For more information about us or our services, contact us today at 513-777-3989 or 513-398-2084. 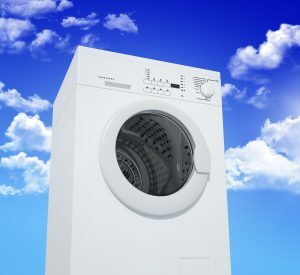 For the past 28 years, our team of qualified technicians has stayed on top of all the latest technologies in the domestic appliance market, and are qualified to perform service and repair work to all makes and models. No matter what the issue is with your appliance, our service team members will walk you through the repair process to keep your home running as it should. All our technicians are fully qualified and have relevant experience on all major brands, and all our work is covered by a full parts and labor warranty.